Image courtesy of @UNDPLive - Twitter. Ultra right-wing Brazilian president-elect Jair Bolsonaro’s appointment proved to be the talking point at this year’s annual UN environmental conference. 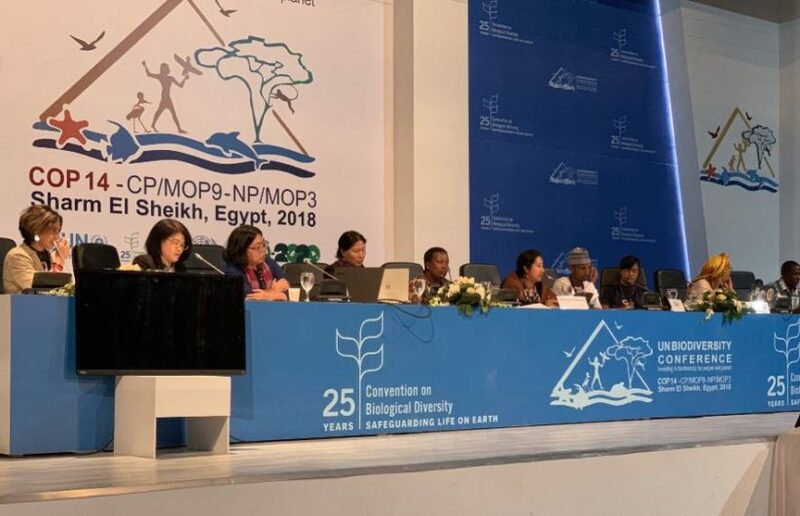 The biodiversity convention, which is currently taking place this year in Sharm El-Sheikh, Egypt, brings together environmental leaders from over 190 countries in order to discuss plans to put a halt on the destruction of biodiversity and ensure the protection of the ecosystem by 2020. The implementation of the Strategic Plan for Biodiversity 2011-2020 has so far counted on the support of governments, NGOs, intergovernmental organisations and businesses, among many other entities. The US is currently the only nation to not endorse the plan. However, given Bolsonaro’s previous declarations that set out to weaken protections of the Amazon rainforest – which covers the most part of Brazil’s northwesterly regions – environmentalists are now beginning to worry that Brazil is set to follow in US footsteps. Speaking to The Guardian, WWF director general Marco Lambertini was cautious not to make any preconceptions. 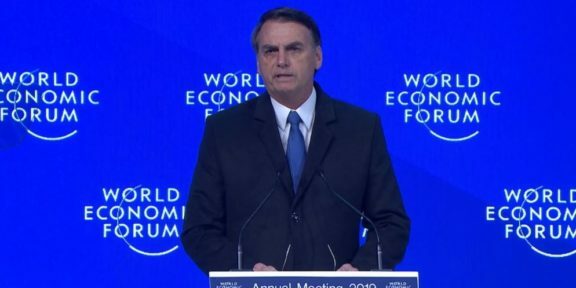 “Some of [Bolsonaro’s] statements are worrying, but we don’t want to prejudge. Politicians often say one thing in a campaign and another when faced with the reality of holding power. We’ll wait and see,” he said. 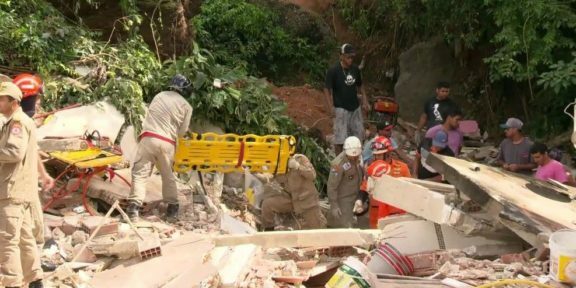 However, with warnings already issued by environmentalists earlier this year stipulating that 18% of Brazil’s Amazon rainforest has already disappeared due to the effects of deforestation, the loss of any more could have disastrous effects on the ecosystem as the rainforest becomes a tropical savanna. Given that Brazil is widely considered to be the most biodiverse country in the world, any more land opened up to mining companies, agribusinesses and loggers could also be incredibly damaging. 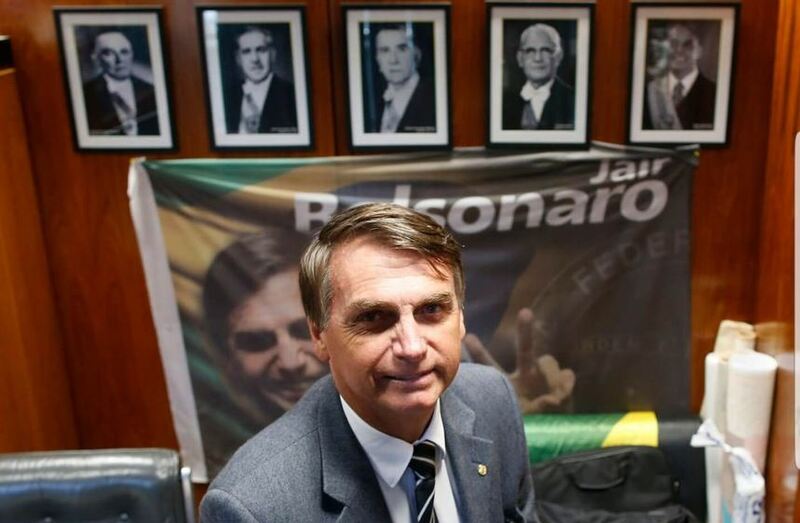 Bolsonaro’s recent appointment of Minister of Foreign Affairs Fernando Araujo, who believes that climate change is a “scientific dogma” has been another factor to turn heads of environmentalists. However, this transition period has proved too much of a risk for UN officials to make an official comment when contacted by The Guardian, as Bolsonaro is not due to take office until January 1. Nevertheless, environmentalists and biologists wait with bated breath to see whether, under new governance, Brazil will maintain its crucial role in biodiversity and climate discussions, an area in which the country has so far excelled. Great to be at Sharm El-Sheikh in Egypt for the @UNBiodiversity Conference #COP14 whose action agenda seeks to enable a paradigm shift in the human-nature relationship from abuse & neglect to respect, value & sustainability. 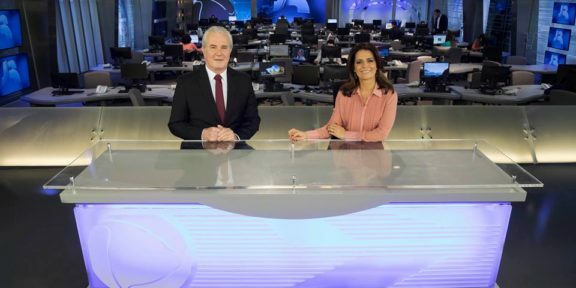 Will evangelical-owned media outlet Record threaten Globo empire under Bolsonaro’s governance?